A single night of insomnia is enough to drive some people crazy, but can you imagine struggling to fall asleep every night? 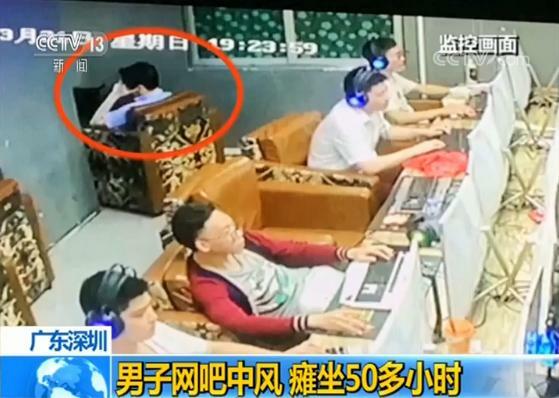 A shocking one in three people suffer from some degree of insomnia, with a few forced to stare into their smartphones until morning to make the hours go by faster. But, if counting sheep doesn’t help, insomniacs are swearing by a “magic” UK-made body lotion that can allegedly help you sleep like a baby. 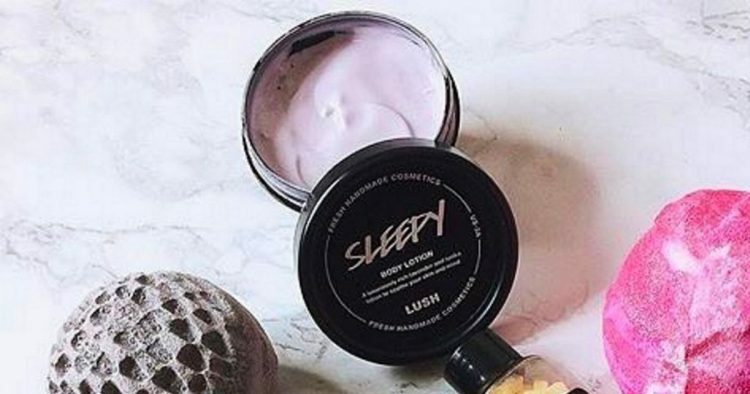 Aptly named “Sleepy”, this intriguing beauty product recently went viral on Reddit, with dozens of of users swearing by its sleep-inducing properties. Some of these people claim to have been suffering from chronic insomnia that no medication could cure, but then they discovered Sleepy and were able to get a good night’s sleep. 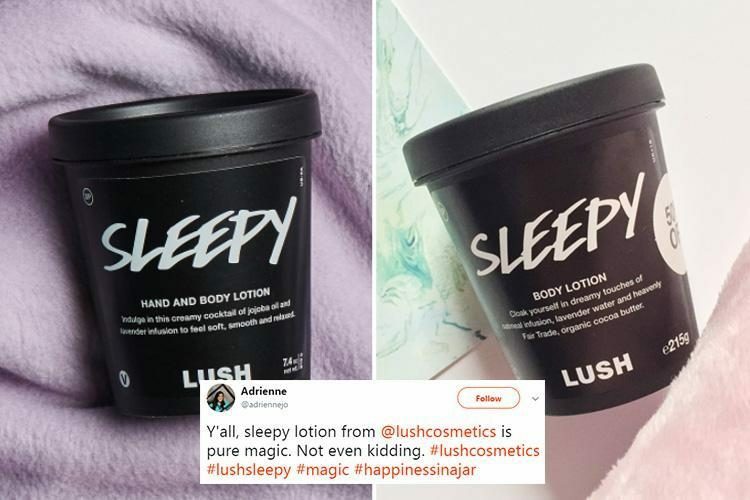 The official website of Lush, the company that makes this lotion also features over 60 reviews from people going on and on about how it helped them get over their worst sleepless nights. 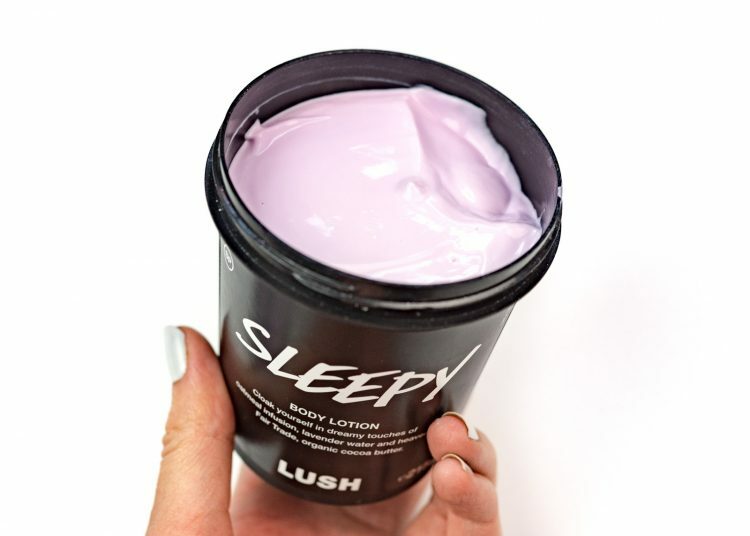 Sleepy by Lush is a cocoa butter, oatmeal body lotion, infused with lavender oil, tonka absolute and ylang ylang oil. It was originally created as a limited edition product, but the demand for it got so high that the Essex-based company had no choice bu to add it to its permanent line of beauty products. 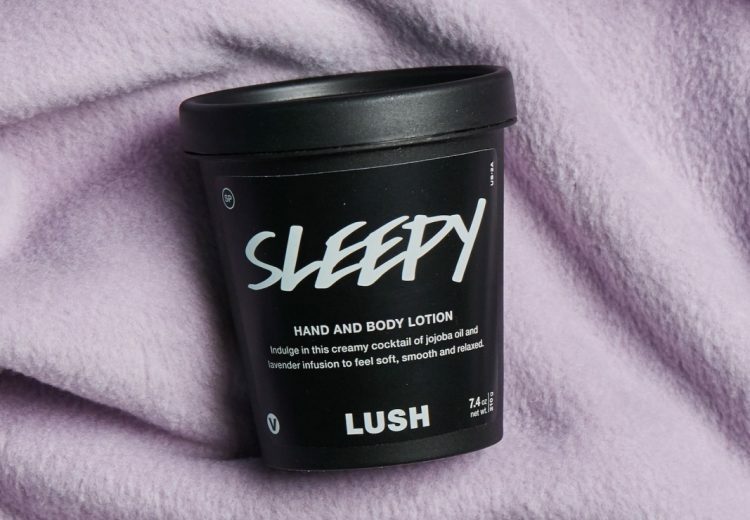 The description on the Lush website does state that “you’ll sleep well after dipping into this dreamy lotion”, but companies make this sort of claims all the time. Judging by people’s response and the demand for Sleepy, this time they actually mean it. “As someone with an incurable and not so common chronic illnesses which result in chronic pain and insomnia because of the pain, sleepy lotion is the one product that can actually help me through the worst of my nights,” Reddit user hmarie92 said. “Sleepy absolutely helps with my insomnia, I use Mr Sandman on my sheets nightly and smother myself in Sleepy,” W1tch_cr4t added. 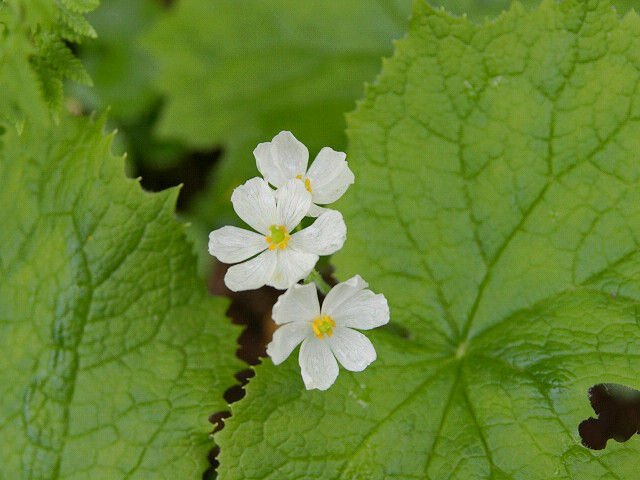 “I have been using my small pot from Christmas sparingly — only when I was really stressed, or really having trouble falling asleep,” another user commented. 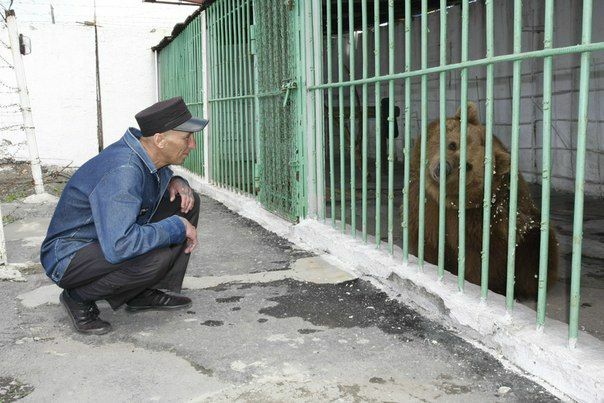 “I used to take anxiety medication for 11 years and had to stop recently which was pretty terrible. But I found that using and smelling Sleepy can help my anxiety not be as bad. It’s such a relaxing scent and I love using it!” jessicaalynne claims. “One sleepless night, when I was at the end of my tether, I found myself slathering this all over my upper body and dabbing a small amount onto my temples – hopeful that it just might do the trick. It did.. The scent surprised me, yes there was definitely a big lavender hit, but (to me) this smells sweeter, yet bitter – like burnt sugar (in the best way possible). 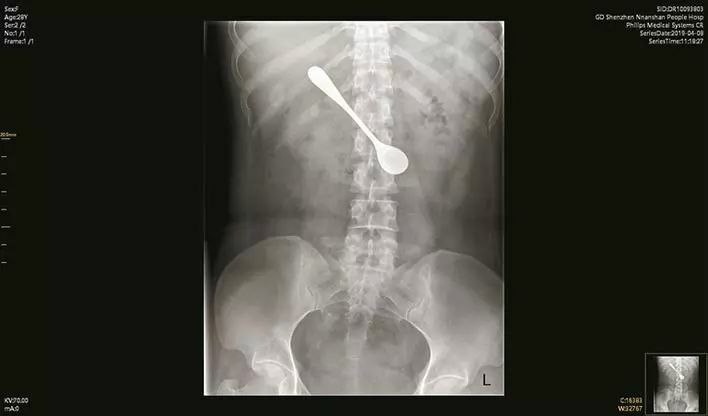 I soon found myself having a wonderfully restful nights sleep. I am now a lavender convert! Would highly recommend this product,” Lotilumps wrote. If you want to give Sleepy a try, you’ll have to keep a close eye out, as this thing is almost always out of stock.